Ground cherries (Physalis pruinosa), also known as "husk tomatoes", seem to be growing in popularity.They are a unique fruit, which grow wrapped in a husk. 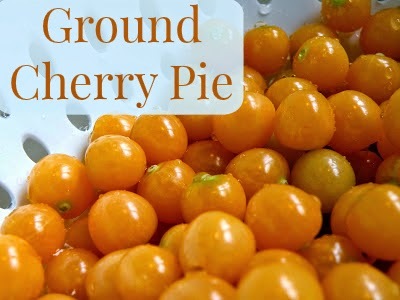 Each ground cherry plant can produce a couple hundred fruits, so you'll have plenty of them. Here's a quick & easy pie, to help you use up some of your cherries! This is one of our all time favorite pies. It lasts no time at all around here! Everyone in the whole family just loves it. I always save some berries to make one of these pies for Thanksgiving. It's perfect served hot, with a scoop of ice cream! 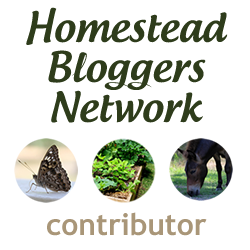 First, remove the husks from your ground cherries. I've found that between 3-3 1/2 cups of cherries works best. You can still get away with using as little as 2 1/2 cups, but your pie will be somewhat small. After removing the husks, wash the fruits and let them drain. Pre-heat your oven to 425° F. Place the fruits into your pie shell and spread them out evenly. In a small bowl, combine the brown sugar and flour. Sprinkle this mixture evenly over the cherries. Next, drizzle two tablespoons of water over the cherries. To be honest, if you decided to completely skip the crumb topping, this pie will still taste great (I know this because I have done it). If you are not a huge fan of crumb toppings, feel free to use a regular pie crust as well. If you are a crumb-topping-kind-of-person, combine the flour & sugar in a bowl, and cut in the butter until it becomes crumbly. Feel free to put as little or as much of this topping as your prefer. I usually do not put the whole amount. Spread the crumbs out evenly over your pie. Place the pie into a pre-heated, 425°F oven for 15 minutes. Reduce the heat to 375°F and continue to cook for 25 more minutes. If you find that the edges are browning too much for your liking, cover them with tinfoil. Serve warm with a scoop of ice cream & enjoy! 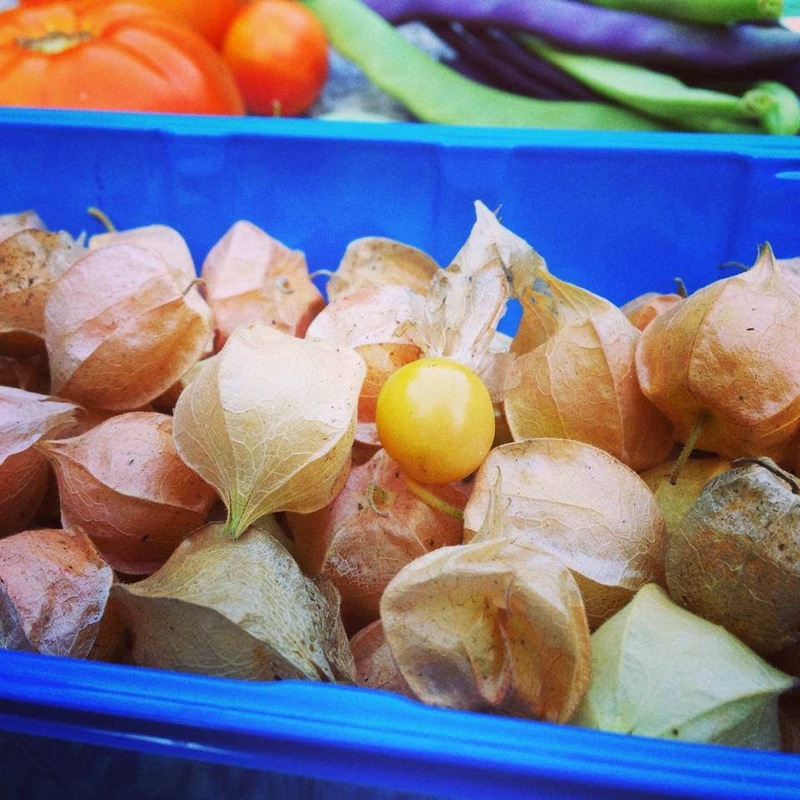 Never heard of ground cherries before, they almost remind me of tomatillo's I wonder if they're related! But I definitely want to try this recipe, I love trying to make new pies. Yes, I believe they are related to tomatillos, Nicole. They are in the tomato family. I made my first pie with them recently, and my second one is in the oven right now. 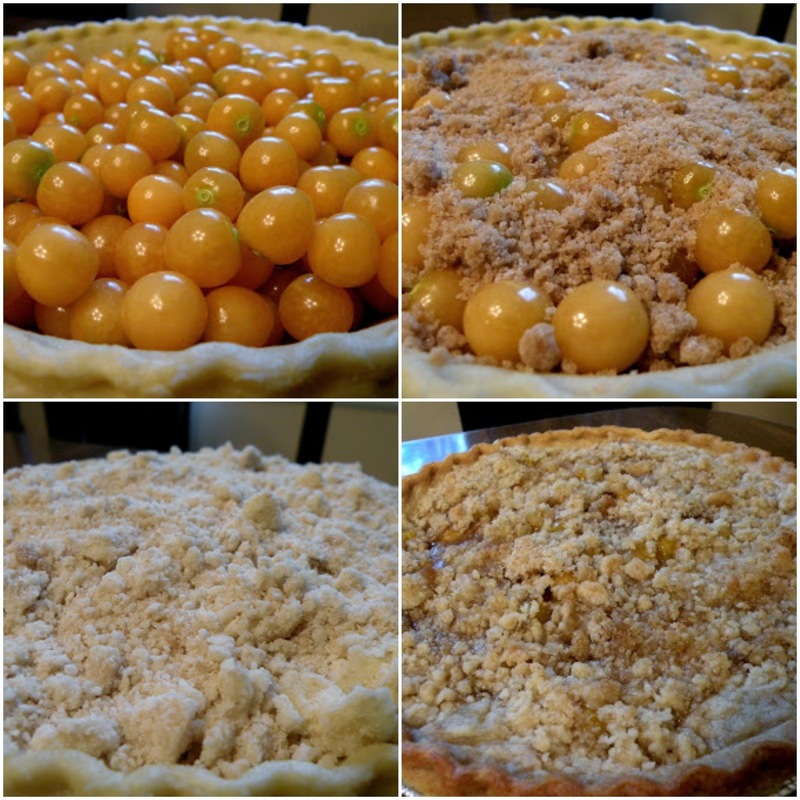 Ground cherries make a delicious pie! I'm so happy to have found a large plant of them in my back yard!